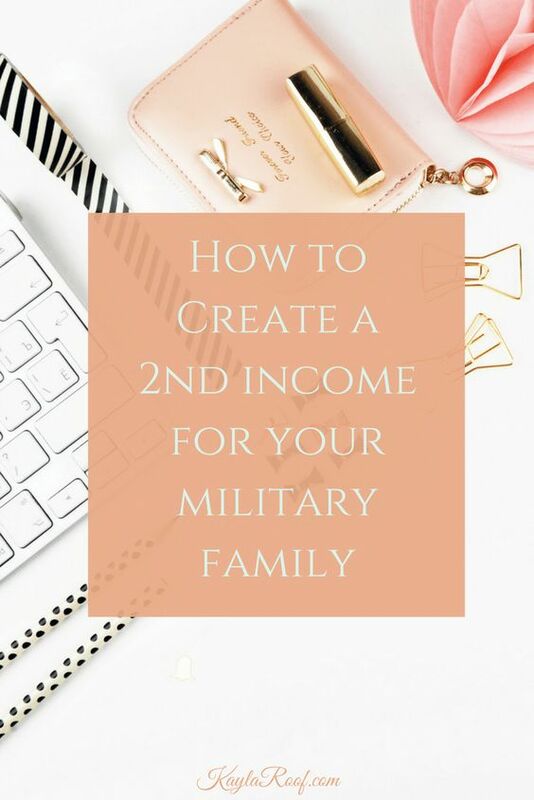 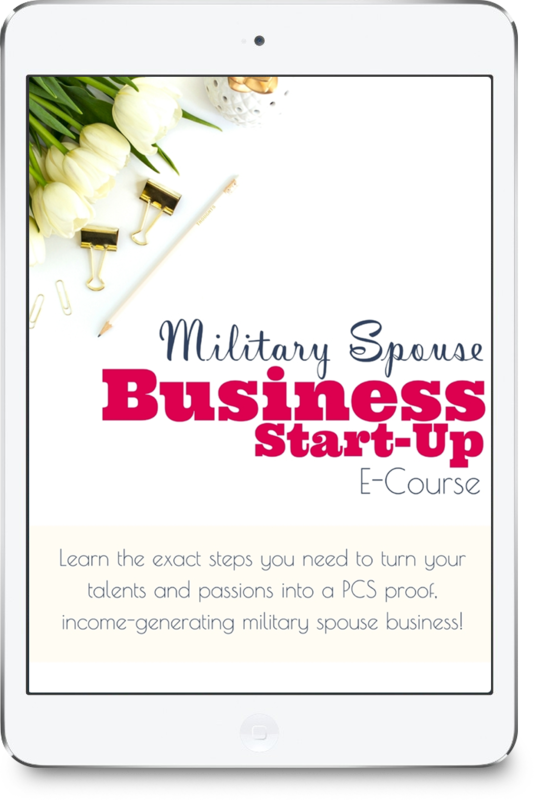 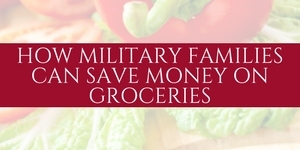 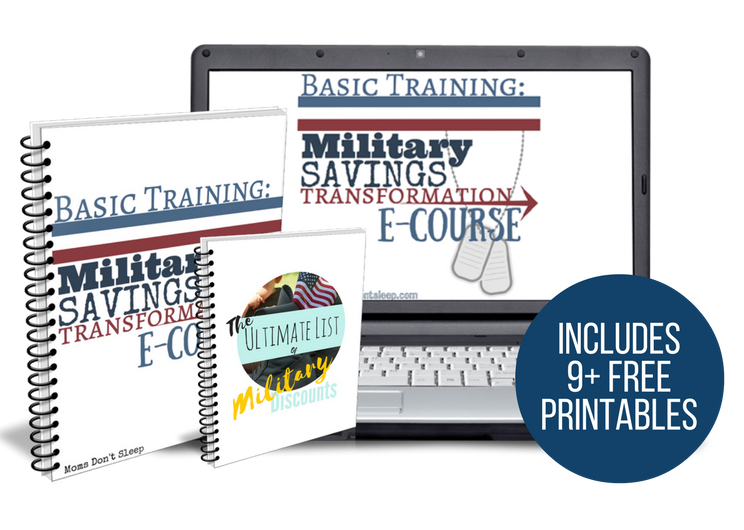 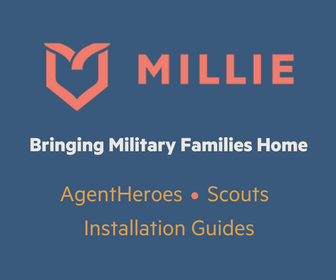 Learn how to use your military resources to save money on everyday expenses. 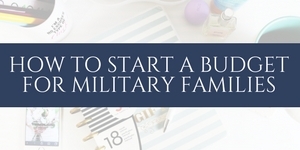 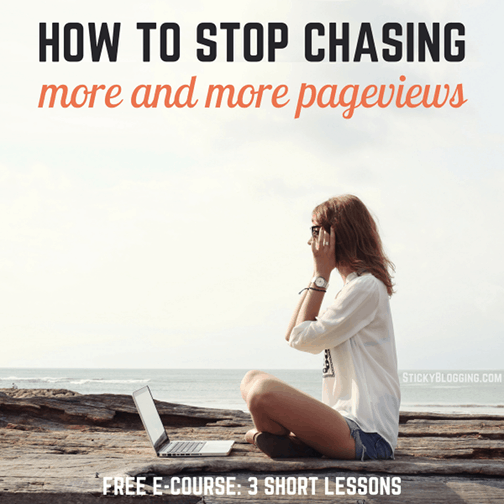 Includes printables, worksheets, and checklists! 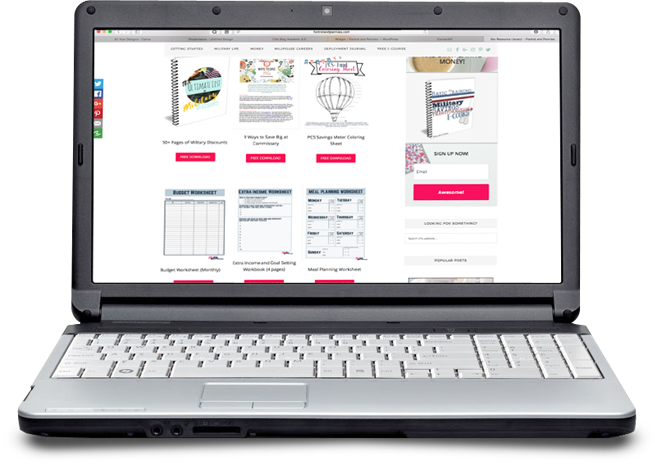 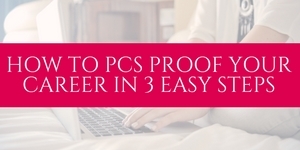 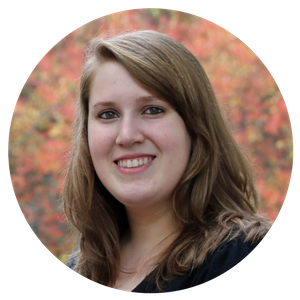 Get access to ALL of our printables, worksheets and checklists! 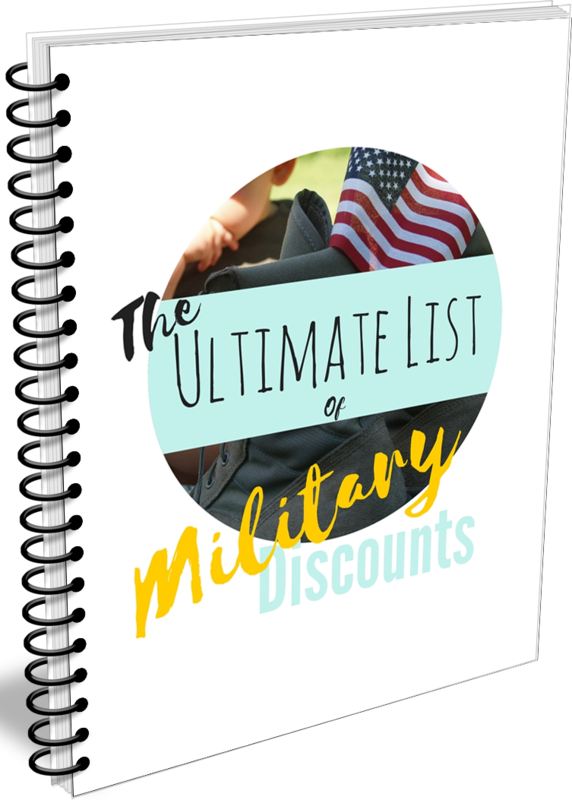 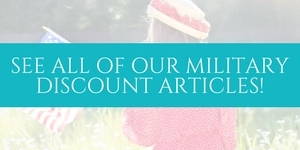 Over 50+ pages of businesses that offer military discounts!